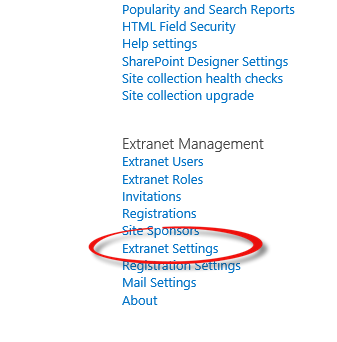 Frequently, an organization would like to be able to automatically assign extranet users to an Extranet Role as part of the ExCM invitation and self-service registration process. ExCM includes a feature named “Security Policies” that is designed to make this possible. 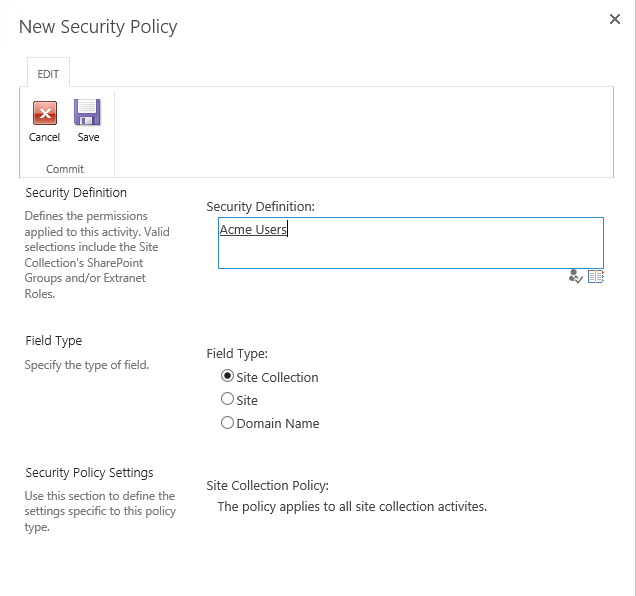 Once the security policy is in place, any user that is added to your site will now be added to the role "Acme Users" without having to remember to do this step manually. 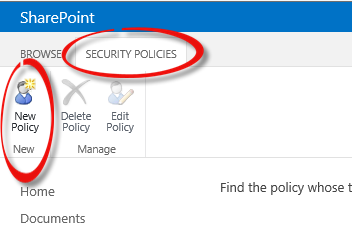 If you want to save yourself some time, and possibly some unnecessary troubleshooting, make sure you set this policy up on every site collection you provision. If you are using our Site Provisioning and Governance Automation (ChangeBot) tool, make sure you set the activity to create the role, assign read permission, and Add Site Security Policy with every site provisioned saving you from manually doing all those steps.